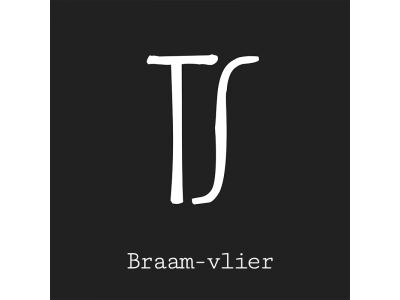 Tommie Sjef wild ales is the project of a young Dutch music student named Tommie ‘Sjef’ Koenen. People often refer to him as a beer blending prodigy. Tommie got fascinated by the world of wild and spontaneous fermentation and barrel aging when tasting Belgian Lambics and geuze. 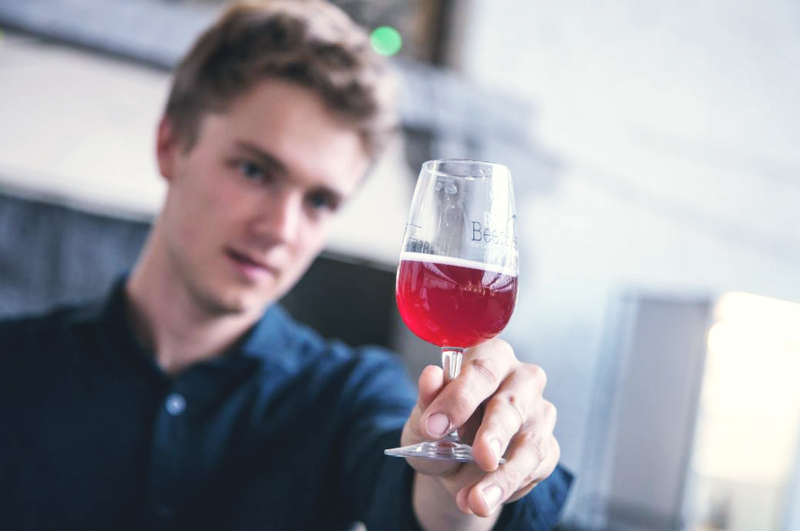 These beers inspired him to start experimenting and he learned to blend lambic by sourcing lambic in Belgium. After some time he found his own path however and started ordering a base wort for his production. His beer ferments in wooden barrels with his own house culture of wild yeast and bacteria giving the beer its proper identity. The couple of barrels he had stacked in a shed in his parents garden couldn’t cope with the demand and Tommie moved to a bigger accommodation with more barrels.Still the demand largely exceeds the production. 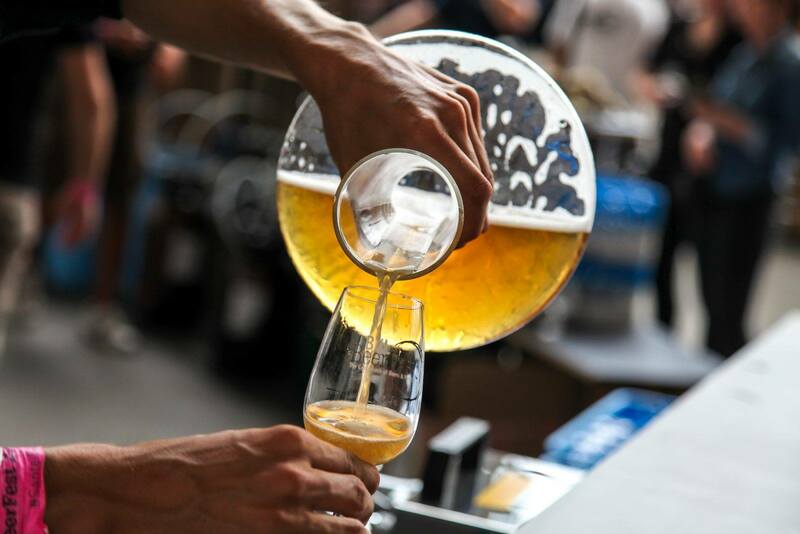 We are very excited that we’re able to give you the chance to taste his beers on our festival. Tommie’s beers are little, elegant gems of wild fermentation. Go and discover them!